Looking for an exciting shore excursion in Napier? Look no more! Join this tour for exciting activities and sites such as Napier Art Deco highlights, Ahuriri Marina, the scenic Esk Valley and exclusive panoramic viewing platform at Seafield farms, and Napier's Bluff Hill lookout overlooking your cruise ship from above. Don’t miss out on this wonderfully relaxing guided shore excursion. Enjoy a visit to four spectacular wineries before concluding the day with complimentary wine, cheese and biscuits at a private, exclusive gazebo/viewing platform with 360 panoramic views of Hawkes Bay. 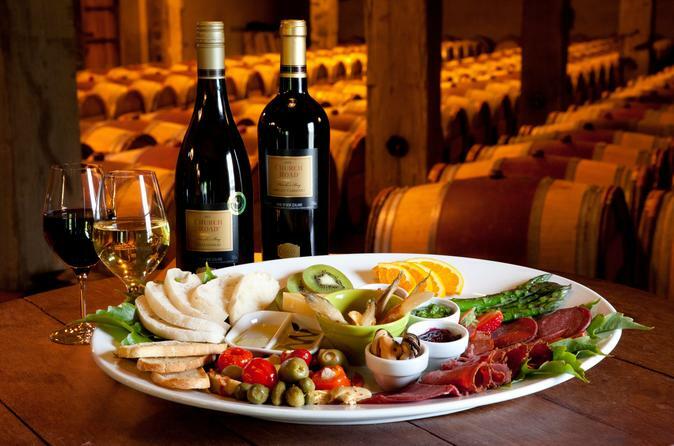 Join this wonderful tour to enjoy tastings at four different wineries and a Chef's platter with a glass of wine at the Mission Estate winery. 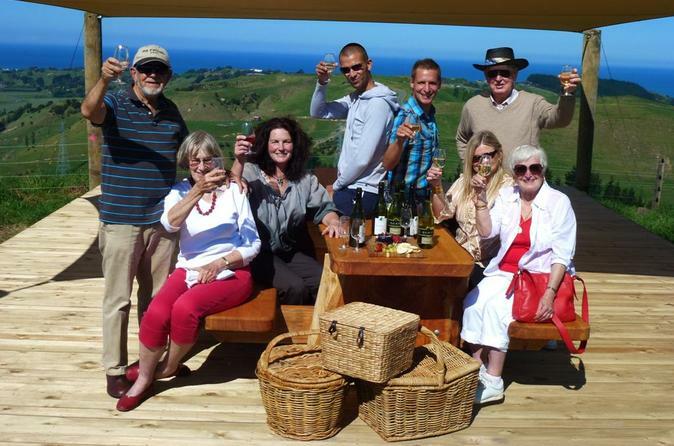 The tour concludes with complimentary wine, cheese and biscuits at a private, exclusive gazebo/viewing platform with 360 panoramic views of Hawkes Bay. This 4.0 to 4.5 hour shore excursion covers everything the region is famous for; Napier's Art Deco and Hawkes Bay Wines! You will visit 2 famous Wineries and an Ale House then discover why Napier is the Art Deco Capital of the World. 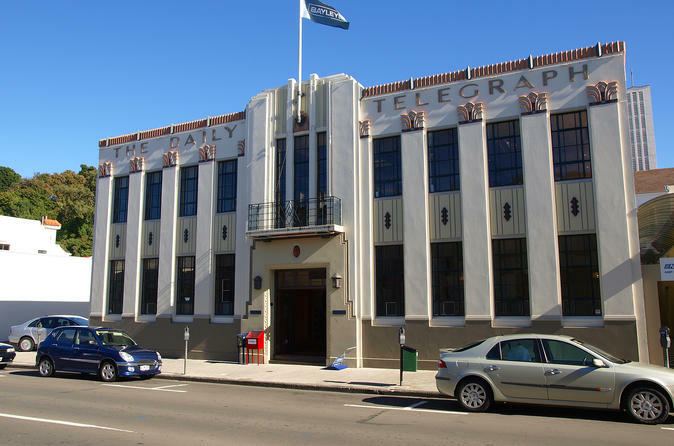 A perfect introduction to Art Deco Napier. Join this 90-minute tour for the chance to sit back and relax in a beautifully restored vintage car. Your chauffeur will show you the beauty of Napier. Take the chance to see the Hooters Showroom, a must-see for all vintage car lovers. 1-4 people per vehicle. Join this amazing 75 minute tour and learn about the history behind the fascinating Art Deco city! Enjoy a comfortable minivan tour with a knowledgeable guide. Walk through New Zealand's oldest prison! 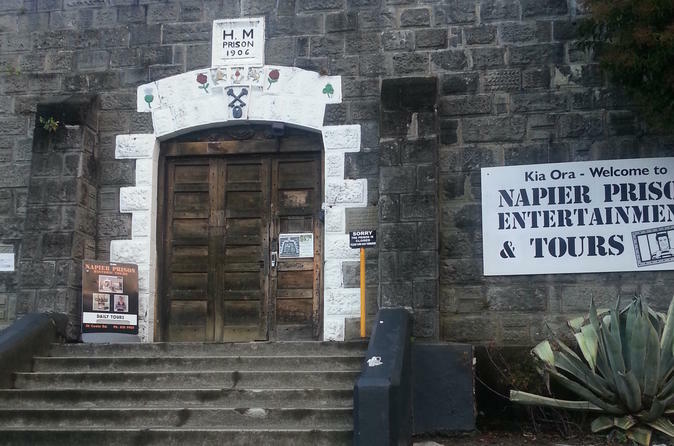 Listen to a 50 minute self guided audio tour of Napier Prison while inspecting the vacant prison cells and deserted exercise yard. Learn the history and feel the oppressive atmosphere of the hanging yard, the solitary confinement and the death row cells. Hear the tales of Australasia's richest drug baron, numerous escape attempts, the ominous Eye Eater, and the graveyard. Take your time walking through the empty halls and enjoy several photo opportunities that are great for the family! Starting with a free pickup within Napier to start this unique Winery and Ale House experience. All Wine tastings and 3 generous glasses of Beer or Cider (of your choice from their range) plus a Full tour of a working Winery are all included. 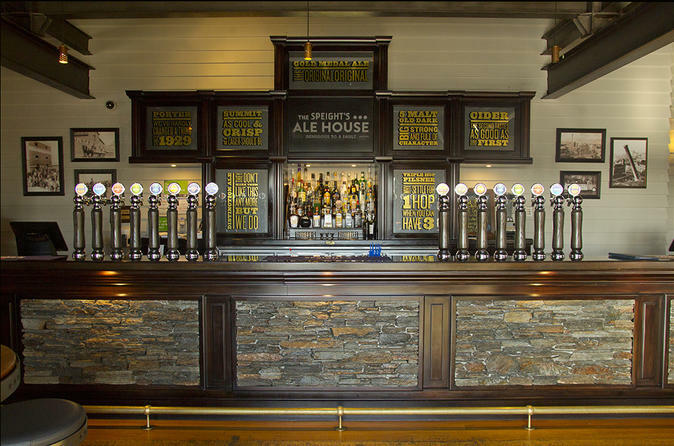 You will enjoy Wine tasting at 3 very different wineries and the Ale House. 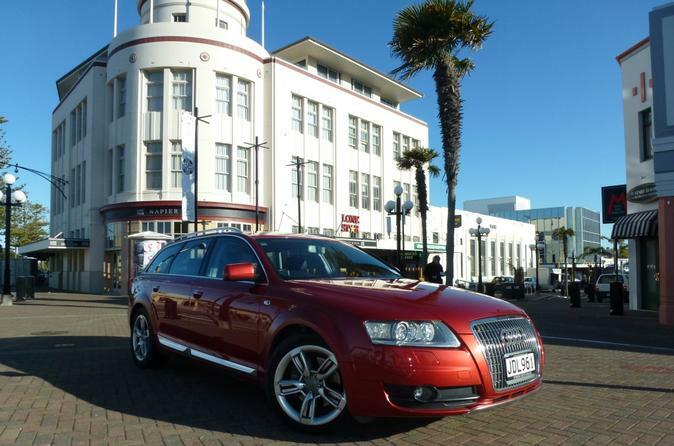 The tour travels through Napier's Art Deco CBD in a premium European SUV, we tour the iconic National Tobacco building and the Ahuriri marina. You will receive a brief tour of Mission Estate. We travel through orchards and vineyards to the scenic Esk valley. We visit the Spanish Mission Esk Valley Memorial Church. Refreshments are served at a private viewing platform (202meters/650feet above sea level). We return to Napier and drive up Seapoint Road past some of the grand old villas there and stop at the Bluff Hill lookout to view your ship berthed in the port below. 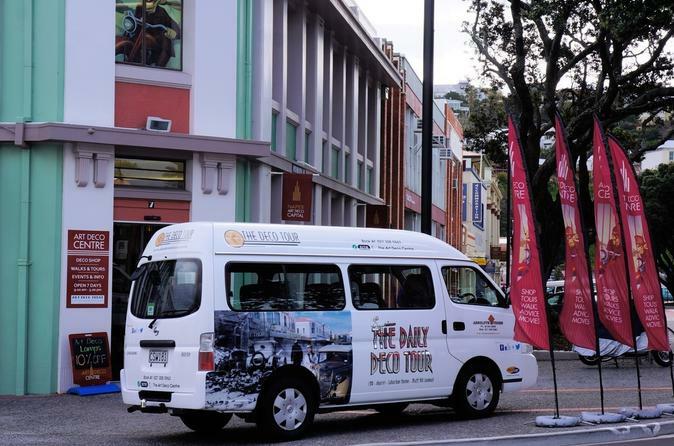 The tour ends at the Napier i-Site, the departure point for the free shuttle back to your cruise ship. Enjoy a scenic self-guided biking tour to some of the regions finest wineries. Enjoy a pickup from your Napier accommodation to the starting point of your journey in Havelock North (approximately 25 minutes). Visit the wineries of Black Barn and Te Mata Estate and possibly sample some cheese at Origin Earth Cheese Factory and Tasting Room. A Wine Tour to suit all. Taste many wine styles 4 very different wineries. 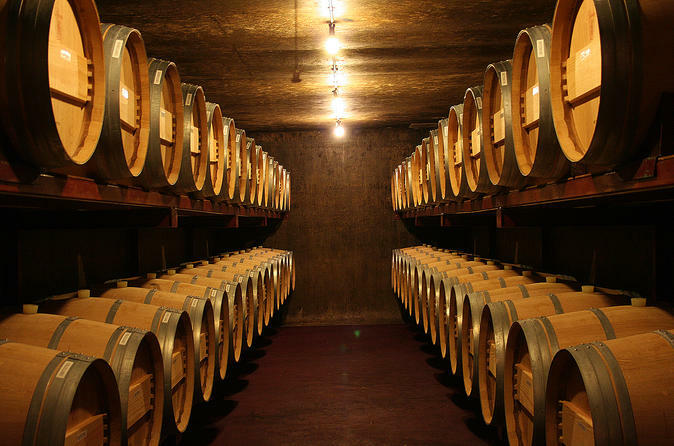 This tour also includes a tour of a working Winery and New Zealand's only Winery Museum that is set inside old fermentation tanks of the past. 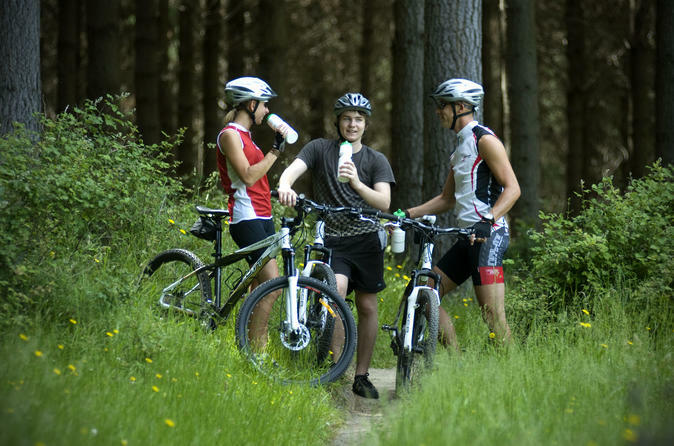 Just 15 minutes from the centre of Napier is the Pan Pacific Eskdale Mountain Bike Park. Enjoy 4-hours of self-guided mountain biking at this purpose built park built by the Hawke’s Bay Mountain Bike Club in the Tangoio forest. This park is regarded as one of the finest mountain biking facilities in the country. With over 75kms of specialist cross country trails and forest roads, the Pan Pac Eskdale mountain bike park has something for riders of all abilities. Package includes a Scott Aspect 27 speed, front suspension mountain bike with helmet, water bottle and trail map. 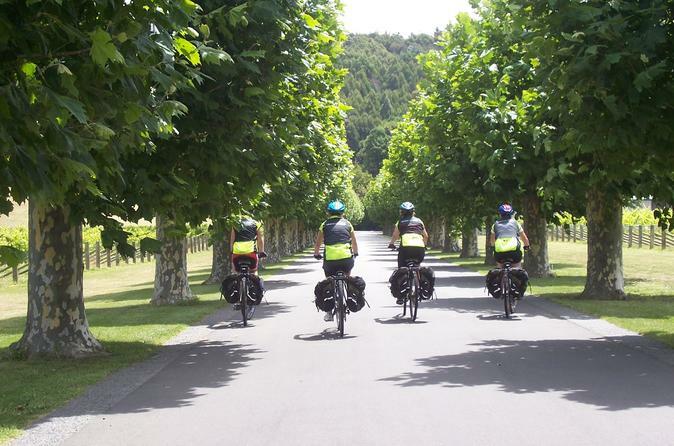 Cycle some of the best trails in Hawke's Bay on this half-day self-guided tour. It’s a 40km (25 mile) loop leaving from the historic port area of Ahuriri. 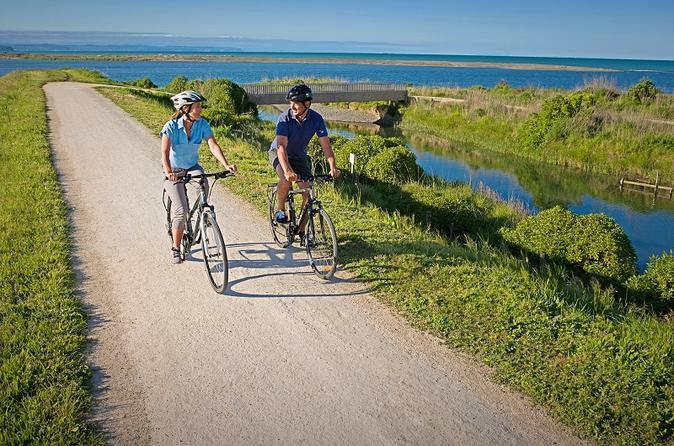 This ride will provide a great variety of scenery including the Napier Township, Marine Parade coastline, Tutaekuri River, orchard, farmland and wineries. Allow 5 hours for this incredible journey. 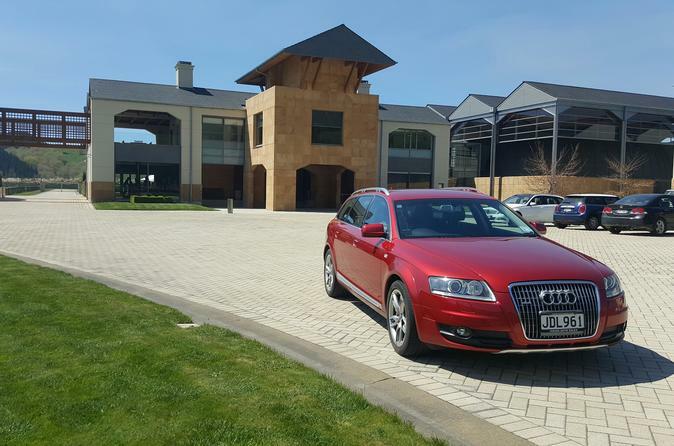 Join this tour and ride in a premium European SUV to visit and taste at four of the high end wineries in the Hawkes Bay. 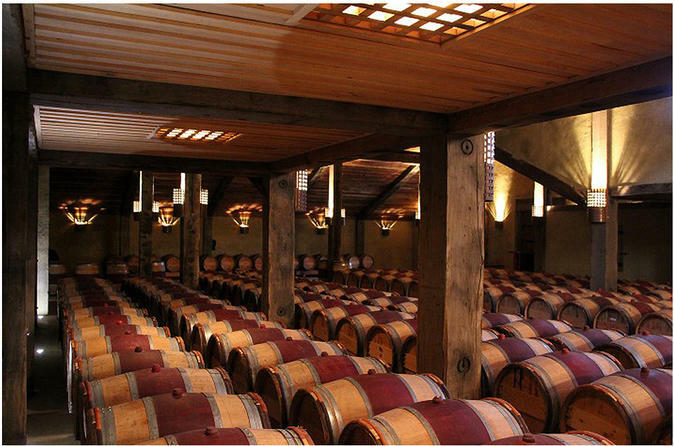 This premium tour includes lunch at the Mission comprising of 2 a la carte courses and a glass of wine of your choosing. The tour includes a scenic drive around the Tukituki river loop and travel up to the top of Te Mata Peak (404 meters above sea level) for a wonderful views over the Hawkes Bay and surrounding region. 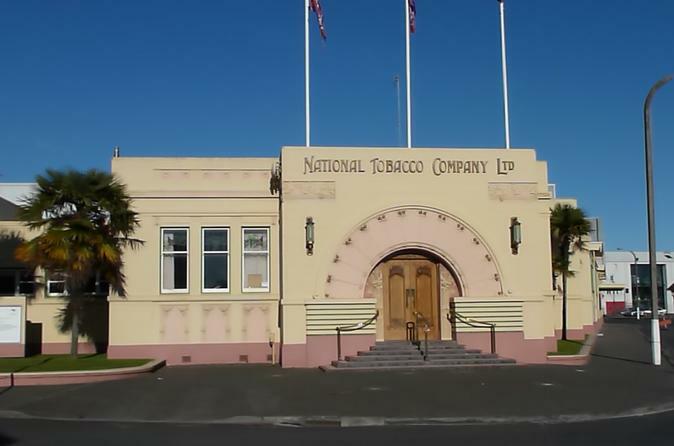 Time permitting a brief tour of Napier's art Deco business district can be included. This is a premium private tour, local supplier is open to any additions or inclusions requested.